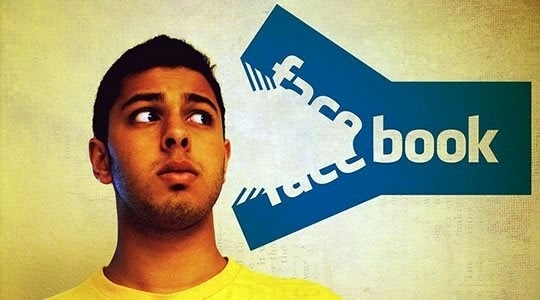 Do you remember when Facebook admitted that it has seen a drop in usage amongst teens? As it turns out, they were wrong. Teenagers just can’t seem to keep away from the social networking site, even though they hate using it. And I think it has a lot to do with Zuckerberg’s genius plan to take over the digital world. Because like a watch or a telephone; Facebook has become more of a convenience than anything else. And quitting it is just as annoying as staying on it. This, however, does not mean that they use it with as much enthusiasm as they used to. So Facebook’s earlier findings regarding teen engagement with the site remain true. Why Are They Still Using It? 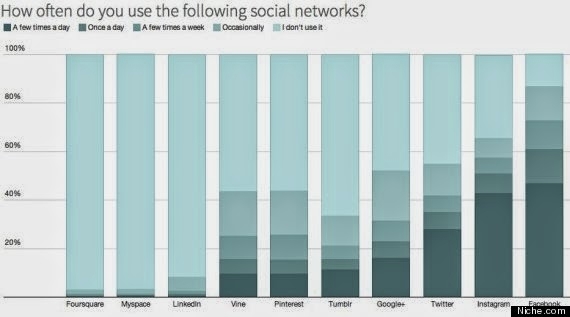 And apart from this, the recent surge of smartphone use has also seen to an increase in Facebook activity. But just because they’re using it, doesn’t mean they necessarily like it. There’s another thing that the study has unveiled. While teenagers remain the benchmark through which Facebook predicts its future prospects, it might be a better idea to look at how the teen’s parents use the site. Because: although teens are greater in number, the parents are the faster growing demographic. And you know what? I think we have some credit to take in that account. Because with this blog, my main goal has always been to encourage parents to be more aware of their kid’s digital habits. And it seems like finally, all the advice is paying off. I love it when you guys tell me how you’ve become better at digital parenting by keeping a check on your kid’s Facebook messages or their other online activity. So, you see? Being more informed on the growing online world makes all the difference. And for that, all StealthGenie parents deserve a pat on the back!